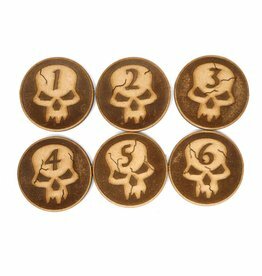 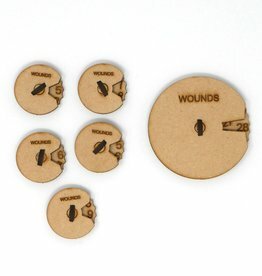 The itc skull objective markers are perfect for your favorite tabletop games. 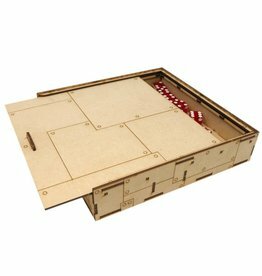 The ITC tabletop dice box is the perfect way to travel with dice and all the essentials for tabletop gaming. 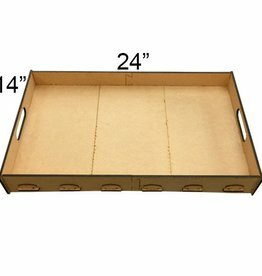 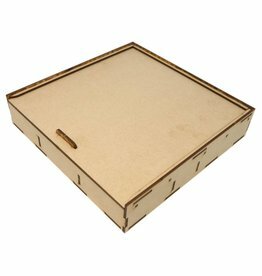 This box comes with a 9inch quick measure and 5 compartments for your tabletop goodies.